Put the foot on a piece of paper and trace around it. Measure the space from heel to tips of toes. Measure the widest part of a foot with a measuring tape. The tape should fit snugly. 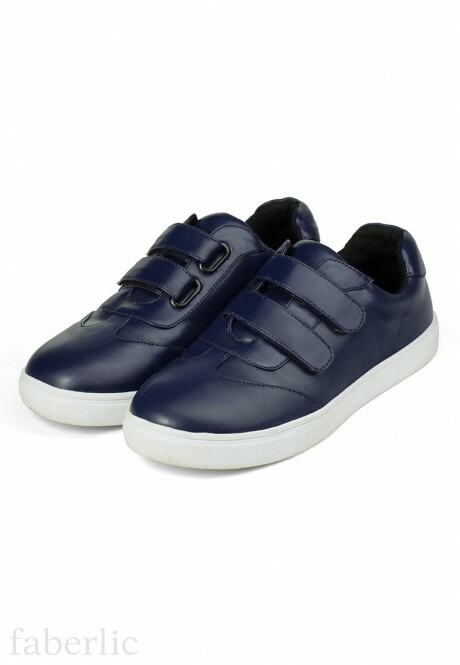 Upper – eco-leather. Lining, inner sole – textile. Outer sole – rubber.